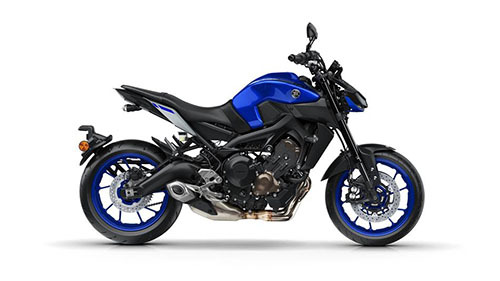 We're a great choice for motorcycle repairs because we care about your bike. Sure, we're qualified motorcycle mechanics but we're also enthusiasts. When you trust us with your motorbike, you'll only speak with the person who works on your bike not just a person who works at a front desk. With over 45 years combined experience your bike is in good hands. contact us during business hours on (03) 9879 6688.
your bike back on the road! 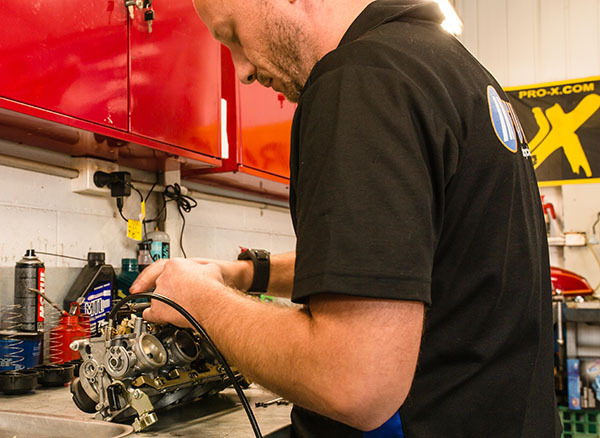 Aside from regular servicing and routine maintenance of your motorcycle, specific repairs may need to be carried out. At In-Tune, all repairs are performed by experienced and qualified mechanics. This is essential or your bike’s safety and ongoing performance. Having your motorcycle repaired by qualified professionals is a more reliable and cost-effective means to ensure quality long-term solutions and your personal safety. motorcycle mechanics with over 45 years combined experience. Please don’t hesitate to contact us if what you need is not listed above.